The list of best economic hotels in Kerala for the backpackers! When backpackers want a fun-filled trip in India, the first place that comes to mind is the charismatic land of Kerala. Destinations like Fort Cochin, Munnar, Thekkady, Wayanad and Varkala promise backpackers various thrilling experiences at a reasonable cost. For instance, a bicycle tour of Fort Cochin that helps you cover different heritage sites can be relaxing and memorable. The hill stations of Munnar and Wayanad redefine the trekking experience with their picturesque view points and adventurous trails. Jungle safaris, bamboo rafting, nature walks and boating in the mysterious land of Thekaddy leave you wanting for more. 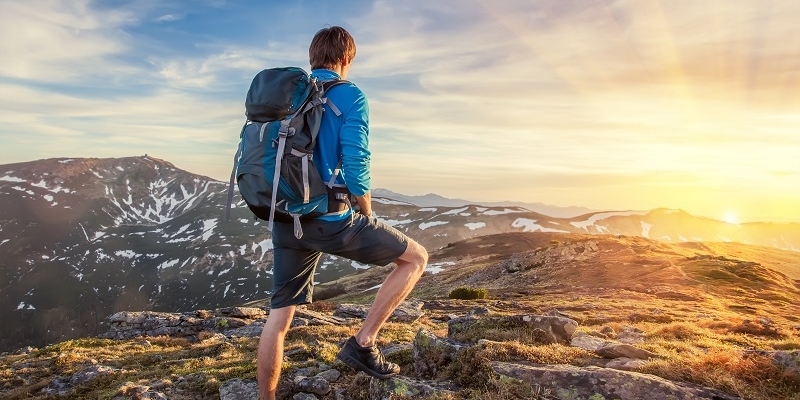 While you can enjoy all these experiences affordable prices, it is the usually the expenditure on accommodation that takes a toll on your pockets. Looking at the exorbitant bills when you leave your hotel can spoil the entire experience. We would never want that to happen to you. So we present to you a list of best hotels in each of Kerala’s prominent destinations that you can consider while planning your backpacking trip to Kerala. 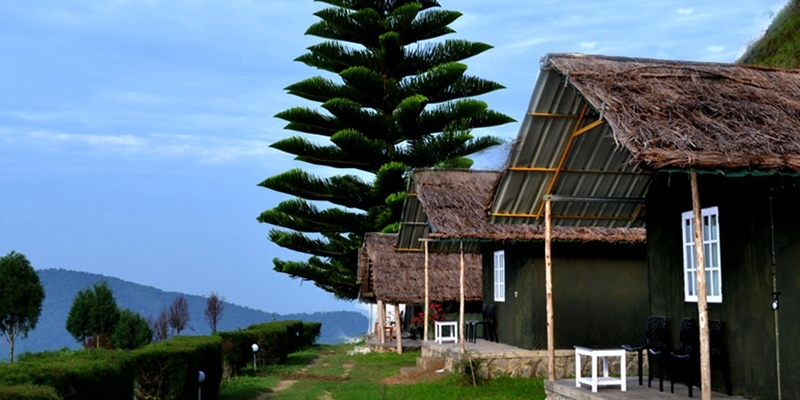 Overlooking a serene lake, the Anaerangal Camp is located amidst the beautiful mountains of Chinnakanal in Munnar. It is managed by people from local communities. The camp has numerous cottage tents, ideal for backpackers looking to unwind and explore the hills. The place is an exquisite paradise for cyclists, trekkers and bird lovers. The Camp has its own kitchen that provides authentic local delicacies along with barbeque. It also has a large Gazebo built for campfires. The ‘Phantom Head’ peak near the camp offers a splendid view the sunset over the mountains. 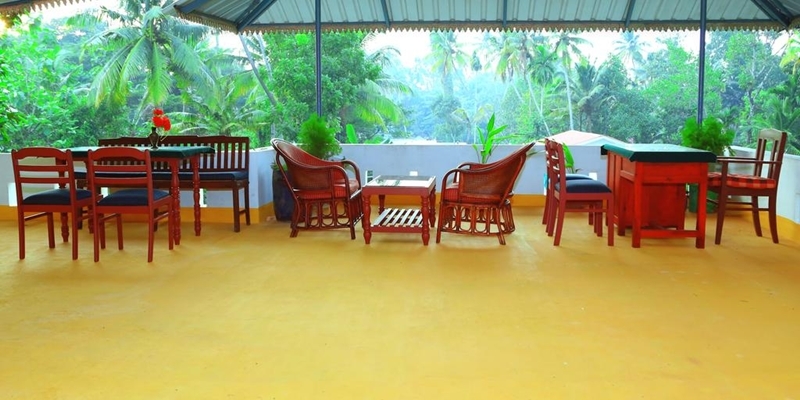 Alapatt Home Stay, located about 10 minutes away from the Alleppey Railway Station, enjoys a scenic location near the Matha Jetty in Alleppey. The conveniently situated home stay is close to the backwaters, the main town centre and many tourist attractions of the town. The well-furnished rooms, ideal for backpackers, offer a pleasing view of the surroundings. The home stay also has a garden, a terrace and a mini-market. The view from the rooftop, especially of the sunset, is quite good. 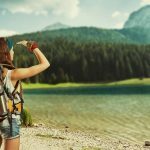 Backpackers can enjoy backwater tours and walks by the lake. 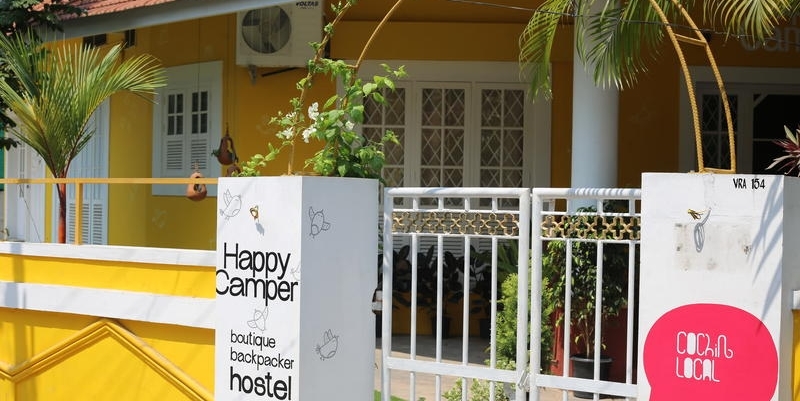 The Happy Camper, located in the heart of Fort Cochin, is a unique backpacking accommodation fully equipped with all the services required by an urban traveller. The hostel has a trendy and modern look which is hard to find in other backpacking accommodations. With clean, spacious and comfortable dorm rooms having bunk-beds, the Happy Camper is an ideal accommodation facility for groups of friends and travellers. The hostel also has a beautiful restaurant and a rooftop terrace that offers some good views. Happy Camper is India’s first full service boutique hostel. Situated just 100 metres away from the Periyar Wildlife sanctuary, the Panthalam Homes Stay has been Thekkady’s best home stay since 2009. 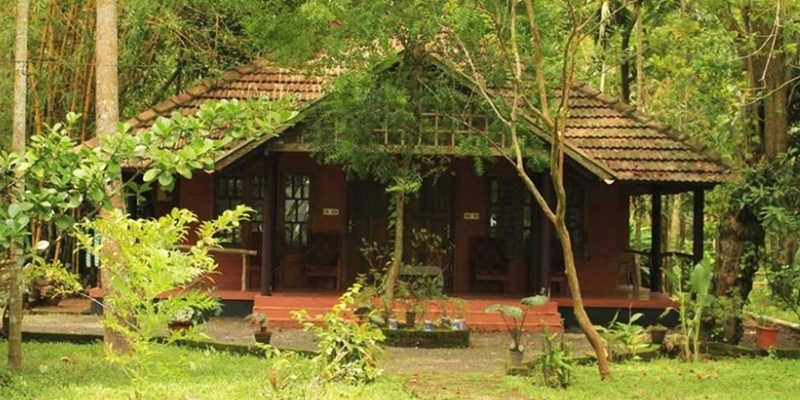 Backpackers from all around the world choose this home stay for their stay in Thekkady. Surrounded by the Periyar Tiger Reserve, the place enjoys a calm atmosphere and a rustic ambience. The rooms open to private balconies that provide a good view of the forest. Vembanad Lake Villas is an environment-friendly backwater stay located on the banks of the serene Vembanad Lake near Kumarakom. The 6-acre property has lush greenery that blends wonderfully with the cool blue backwaters and the lagoons. It has independent lakeside villas set in lush green surroundings. These villas have spacious rooms with traditional furnishings and lake facing verandas. The family home offers home stay accommodation as well. Apart from pleasant greenery, the resort also has paddy fields, ponds, exotic plants, many fruit trees, delightful birds and butterflies. Marmalade Springs is a boutique resort situated amidst delightful coffee plantations that cover an area of about 30 acres. 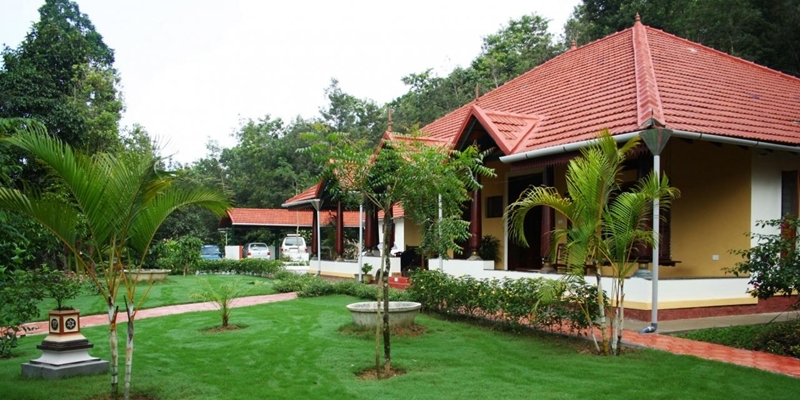 Nestled on the second highest peak in Wayanad, the resort enjoys a dynamic location. It introduces backpackers to the unfathomed hill tops of Wayanad and its tribal culture. The design of the cottages display contemporary grace along with the ethnic feel that perfectly harmonizes with the picturesque natural environment of the resort. Apart from the beautiful cottages, the resort also has an open restaurant, a natural stream, a swimming pool and a fishing pond. 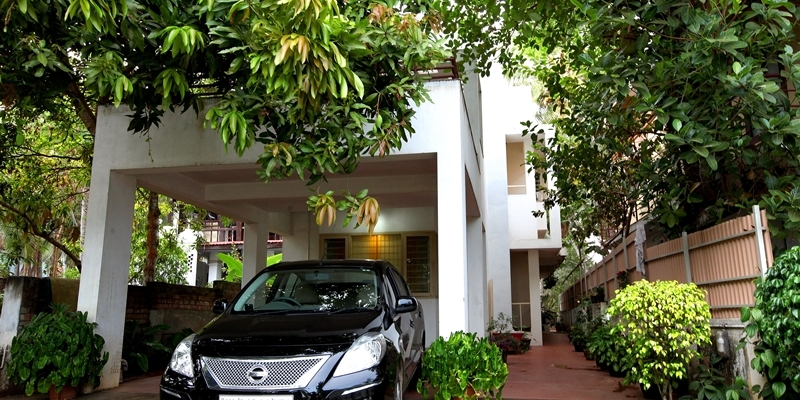 Hosted by a warm and welcoming couple, Little Paradise is a pleasant home stay located 600 m away from the scenic Kovalam Beach in Trivandrum. The home stay has three spacious independent rooms with a separate living room and a kitchen. It also features a nice garden and a large terrace space ideal for yoga. To take the holiday experience a notch higher, the staff offers to make arrangements for Ayurvedic treatments as well as some interesting trips. They also organize different kinds of voluntary work for backpackers. 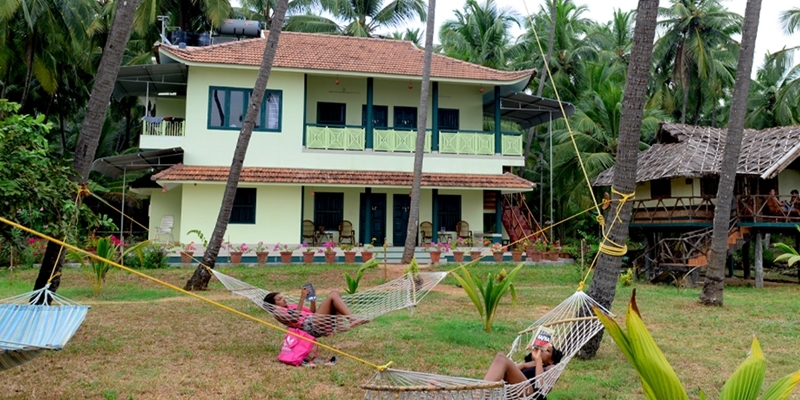 Blue Mermaid is a beautiful property located near the golden sand beach of Kannur. Surrounded by coconut palms, the property has traditional houses as well as bamboo cottages that have been carefully built and designed by local artisans. The cottages have slanted thatched roofs, well-decorated interiors and ideal sit-outs. 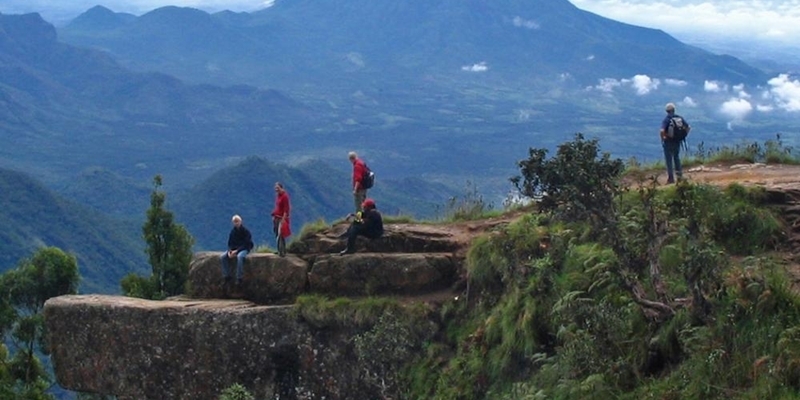 Backpackers can enjoy a traditional stay in a natural environment. The views of the bluish green backwater, the cool blue sea, the breezy trees as well as the magnificent sunsets promise a splendid holiday experience. 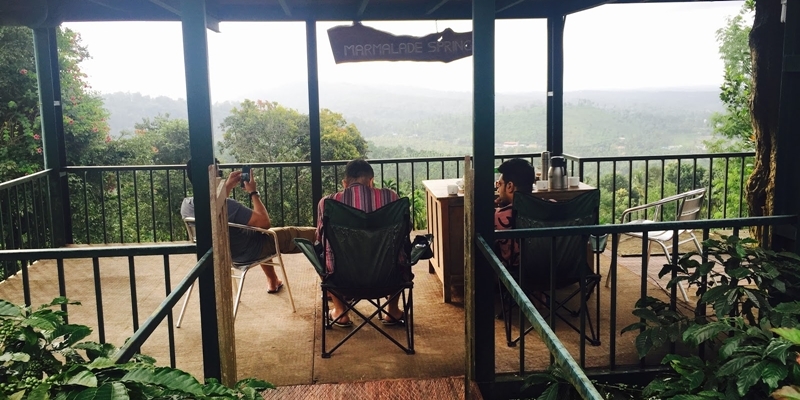 Nestled amidst a beautiful estate of majestic trees and coffee plantation, the Silver Brooks Estate Home stay proves to be a peaceful getaway for backpackers visiting Coorg. The vast property has a natural stream and pepper, corn and grape farms. Because of its natural beauty, the estate has become a true haven for a variety of colourful birds and butterflies. The home stay has an architectural design that suits the local climatic conditions. Dalethorpe Home stay in Kodaikanal is eased into a little corner of the tourist town away from all the hustle and bustle. It is a charming English bungalow snuggled between the beautiful slopes of the town. The home stay is set in a one and a half acre property of lush green area with green meadows, Pine groves and Eucalyptus trees all around the place. Dalethorpe provides a relaxing atmosphere to its guests since it has a beautiful lawn and a garden with delightful ornamental flowers and herbs. 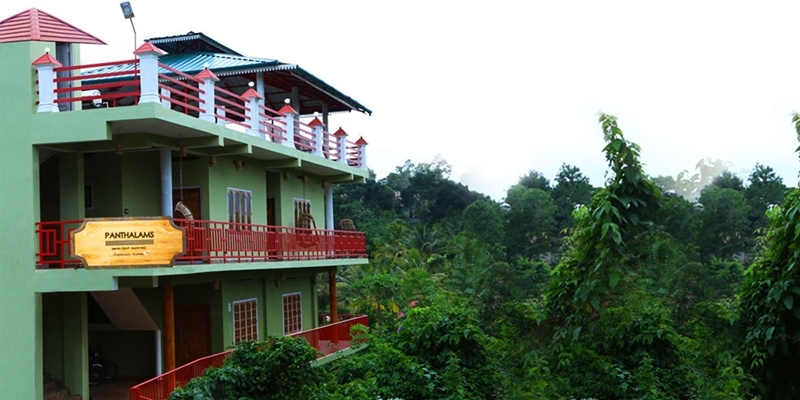 The home stay has spacious suite cottages, standard rooms as well as an independent cottage. Thank you for sharing this information. I was confused about how to start with if I travel down south for leisure. This information will help me to explore places and to look around which would be the best option to stay.